It all began in Madhya Pradesh when Associated Alcohols & Breweries Limited (AABL) was incorporated in 1989. 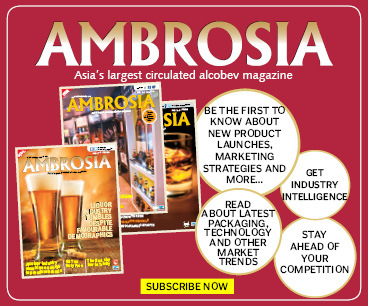 The company was set up by its founder Chairman – the Late Bhagwati Prasad Kedia and has grown to become one of the largest distilleries in India today and the flagship company of the Associated Kedia Group, a `3000 million liquor conglomerate with interests in liquor manufacturing and bottling.The Group is in liquor trade since the last four decades and in an exclusive interview with Ambrosia,the management dwells on its history and the road ahead. Growing over a period of four decade is one thing and also ensuring that you stay ahead of the curve is another. AABL till date produces 4 million cases of country liquor per annum and has cornered a market share of approximately 20-22% in Madhya Pradesh. 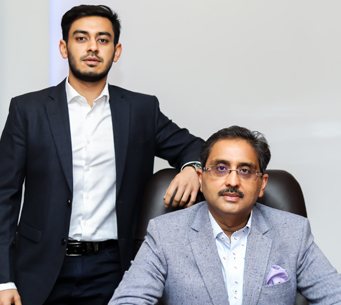 “We have come a long way since 1989,” says Anand Kedia, Chairman of AABL adding that the company’s journey started from trading in molasses, country liquor and IMFL to now becoming a premium brand manufacturer. “In 1986 we applied for a license and by 1989 we started manufacturing quality Extra Neutral Alcohol (ENA). We soon transitioned from molasses to grain based ethanol and from day one of Diageo’s existence in India we have been manufacturing products for them. Some of these include Gilbey’s, Triple distilled vodka namely Smirnoff, Black & White, Vat 69 and Black Dog,” says Kedia. Our USP in the industry and the market is best quality in ENA and we have been supplying ENA to companies like USL, Pernod, ABD among others. We also supply ENA to other states and their demand for the same is through the roof says Anand. Their ENA manufacturing capacity has now increased from 31 million litres to 45 million litres with AABL having the licenses to produce upto 90 million litres. This entry was posted in profiles, Uncategorized on October 16, 2018 by admin.